Walks 101 is a leading tour operator based in Melbourne. The Walks 101 team was founded to bring a travel concept that has taken Europe by storm – free walking tours. Every major city in Europe hosts a variety of free walking tour operators, and Walks 101 is bringing that concept to Australia. Walks 101’s mission is to provide an opportunity for everyone to join a walking tour. 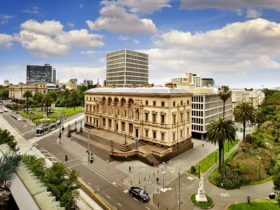 Not everyone has been on a free walking tour or knows if it’s for them, so the flagship tour, the Free Walking Tour of Melbourne, serves as an entry point for guests to find out about the city and experience a walking tour without any financial risk. 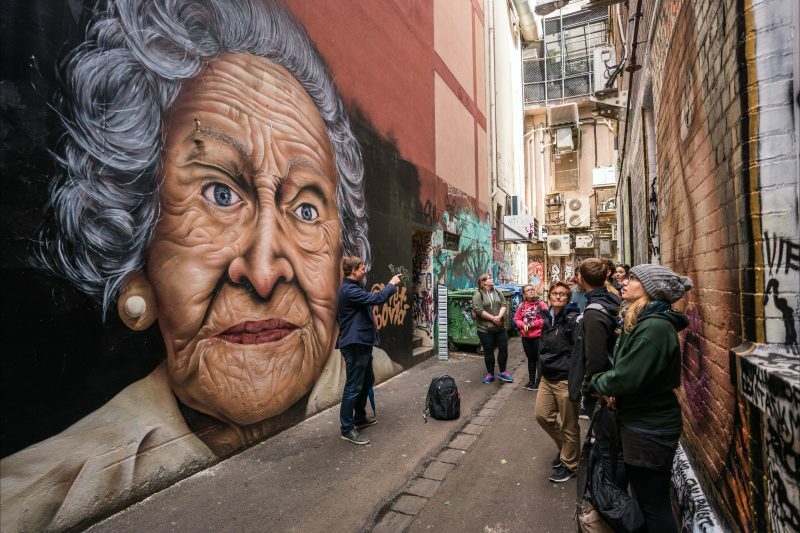 Following the success of Melbourne’s Free Walking Tour, the Walks 101 team branched out to offer a variety of food, drink and cultural tours of Melbourne for a fixed price. Walks 101 offers tours that depart daily, as well as bespoke itineraries and private guides for groups. Through gold rushes and rebellions, Olympics and royal visits, Melburnians have turned to ales, whiskeys, wines, and cocktails for comfort. Experience Melbourne’s unique bar scene with a local guide and visit its unique watering holes. By the end of his tour, you will discover that history really is better with booze (as if there was ever any doubt). A classic Aussie pub. Throw back a pot or a pint and learn how beer nearly led to all alcohol being banned during the gold rush. A cocktail bar. 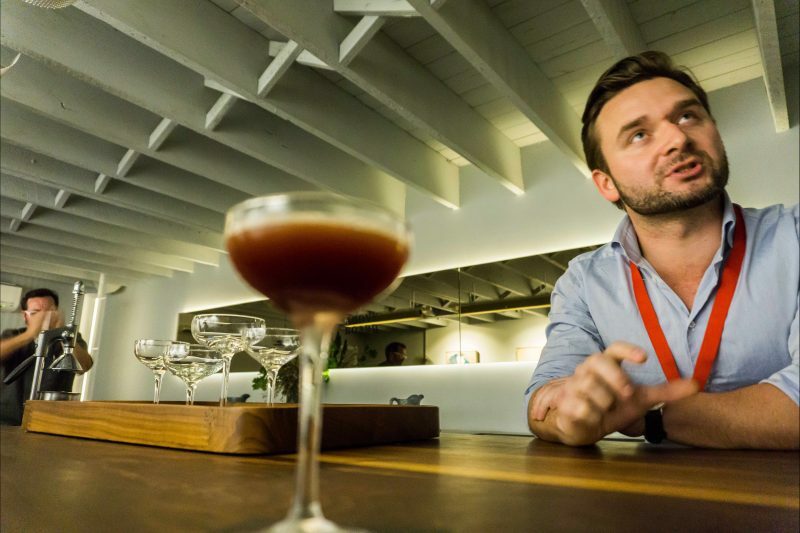 Experience one of Melbourne’s best mixologists in tiny, hidden cocktail bars that survive on word of mouth alone. A wine bar. With the Yarra Valley just a stone’s throw away, it would be a sin not to taste some of the delectable wines. 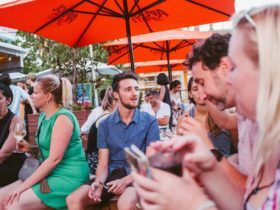 A surprise – Melbourne’s bar scene is ever-changing, so the fourth bar will be chosen by your guide on the day, depending on the group’s desires, the weather, and what is trendy in Melbourne at that particular moment in time. Walks 101’s famous Melbourne Free Walking Tour takes a deep dive into Australia’s culture capital to learn what makes this city great. Its world-class coffee, quirky hook turns, stunning Gold Rush architecture and much more will be covered on the walk. How are the tours free? They believe a limited budget should not mean limiting travels, so their tours operate on a tips-only basis. Love your guide? Give them a killer tip. Did not love your guide? No worries — you will never be pressured to tip. 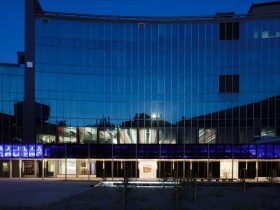 The pay-what-you-think-its-worth experience is not just budget-friendly, it is also one of Melbourne’s top rated. Walks 101’s Trip Advisor page is filled with hundreds of five-star reviews given by guests from abroad, interstate and even locals. The Free Walk of Melbourne tour operators daily 365 days a year, rain or shine. Melbourne is known to have four seasons in one day, so don not forget to bring your raincoat. 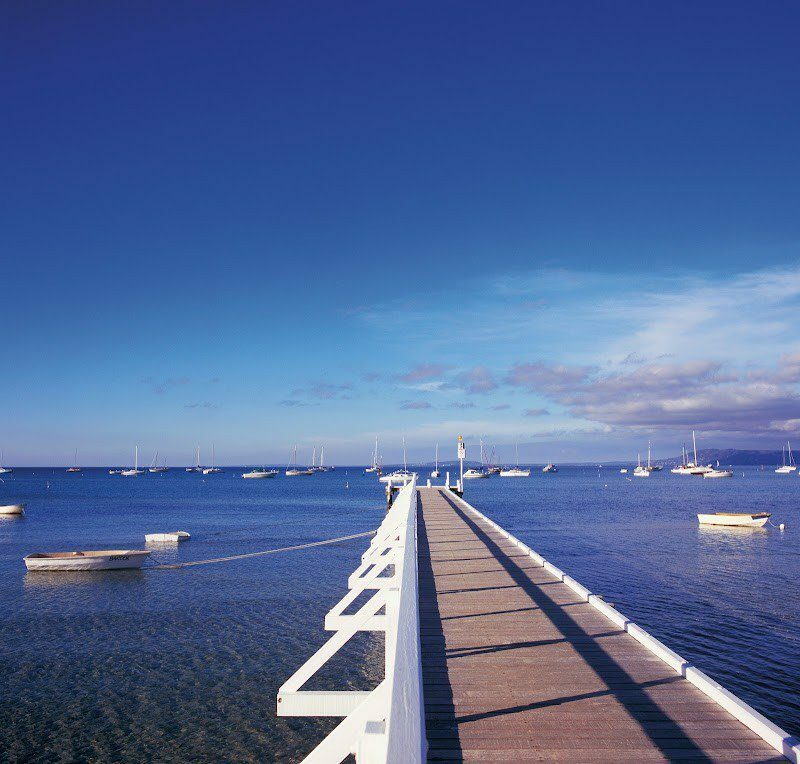 Just south of central Melbourne is the beautiful beachside community of St Kilda. It is sandy shores are not just beautiful, they are historic. Join your guide and discover the world’s oldest continuously operating roller coaster, explore Victorian sea baths, and beautiful art deco architecture, and try and spot the wild penguins during this two and a half hour tour. 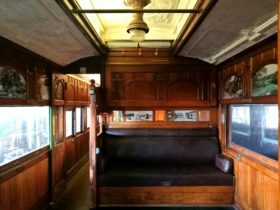 Highlights include St Kilda Beach, the local penguin colony, historic trams, Luna Park, St Kilda sea baths, St Kilda Pier, St Kilda Breakwater, mafia history, Solar System Trail and The Promenade. The guides believe that walking tours should be available to everyone – regardless of your budget. Walks 101 run a free tour to provide an excellent introduction to the city, and our guides accept tips at the end of the tour. The tour concludes near the St Kilda Pier, where you will learn about the wild penguins nesting nearby. After your tour is finished, your guide will bring the group to a historic sea bath with stunning sunset views.